Digital painting tutorial mongol soldier awakening speedpainting. He was badly injured and left for dead buried in snow. Then he is back. 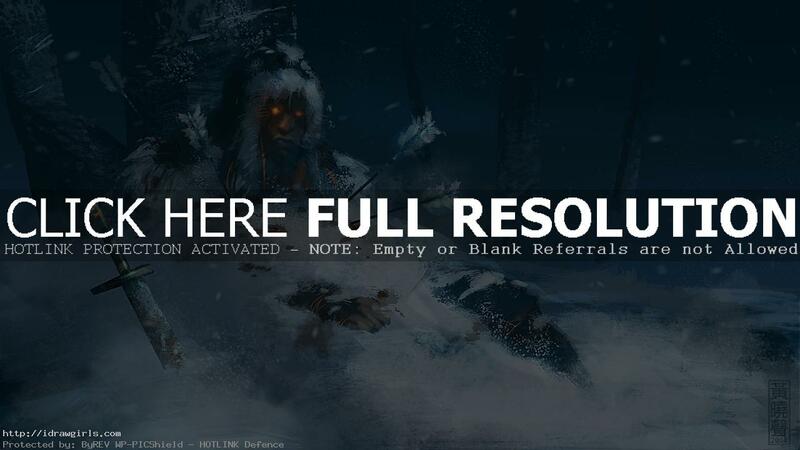 This video tutorial shows you how to draw then color Mongol soldier in snow. This tutorial shows you from drawing step to rough semi-finished painting. You can scroll down further to see step by step images with instruction. In this tutorial I start with a rough idea of an Mongol soldier was shot dead in a snowy mountain area. I first explore snow landscape with the big broad stroke using some new custom brush. I am using shape and different value to establish scene. Then I work on the big tree using lasso tool and texture brushes to create vegetation. At this stage, I only focus on big shapes and general feature, lighting and base to get the overall look and feel of the character first before I can design the detail of the character. Once you have a good silhouette and general idea for the character then we can start doing more detail.